Gold plating is used for decorative and for industrial purposes. The latter includes electronics (printed circuits, contacts and connectors), communications, and aerospace applications. Gold has good electrical contact properties and corrosion resistance. Although not as conductive as silver or copper, gold is preferred because it does not oxidize or tarnish to form interfering films which affect contact resistance and solderability. For aerospace applications, gold has the highest values of infrared emissivity and reflectivity. It protects both people and instruments against radiation in space. Decorative applications are of course older and were the original reason for gold plating of jewelry, watch cases, writing instruments, and the like. 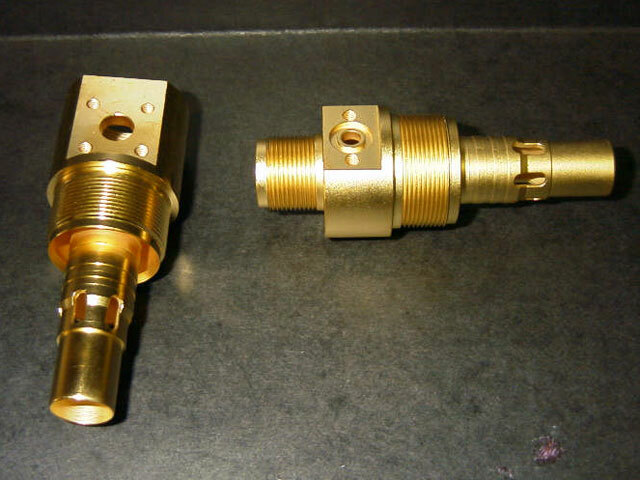 Appearance and corrosion protection are the main considerations in decorative gold plating. Appearance includes color, since it is possible to produce large number or colors to suit the taste of the consumer.